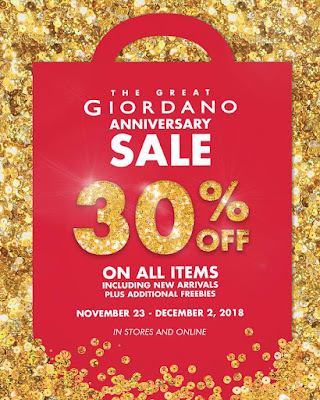 The Great Giordano Anniversary Sale is finally here! Enjoy 30% OFF ON ALL ITEMS including new arrivals. 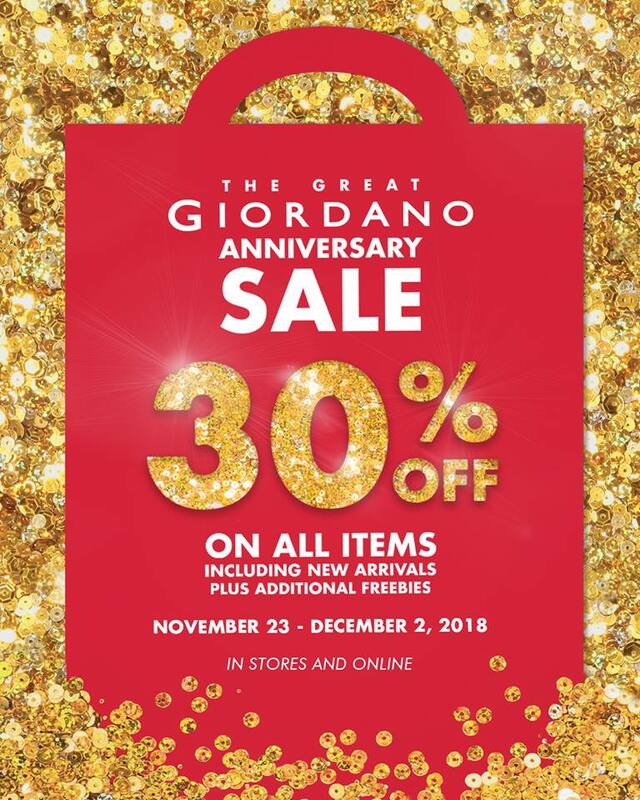 Check it out until December 2, 2018 in all Giordano stores nationwide! Plus, get a FREE Gadget Organizer for a minimum net purchase of P7,000 and score a limited Giordano Laptop Bag when you buy P14,000 net worth of items. 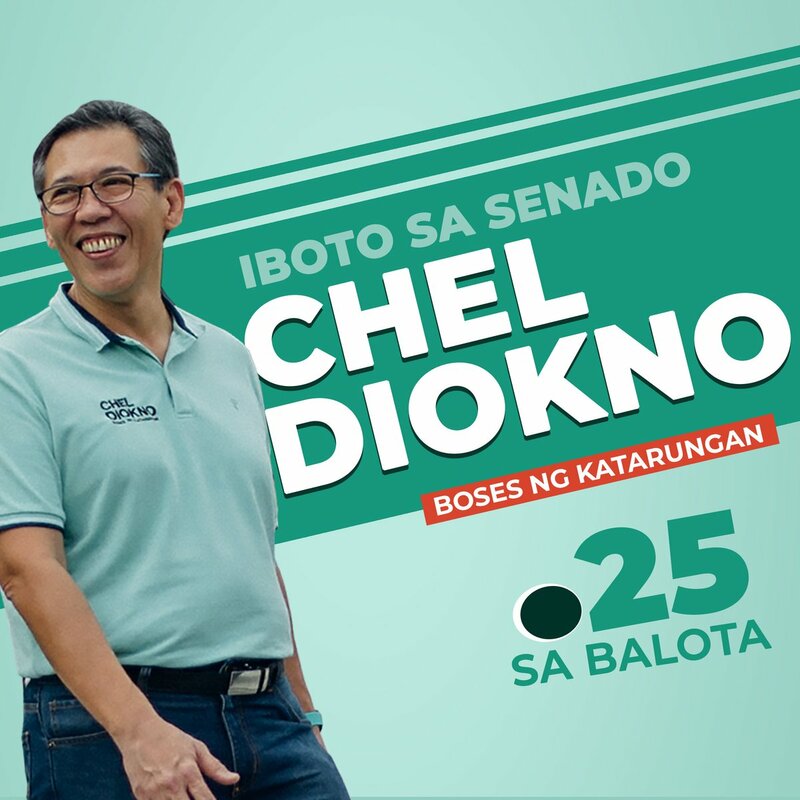 Available in all Giordano stores nationwide. You can also shop online HERE.